proAutomation is a company with a extensive experience in the automotive sector, having developed multiple projects since 2008, ranging from design and manufacturing of Pedestals and Tooling for the automotive industry, to PLC and Robotics support in the installation of manufacturing lines in a several industries, our staff has Laser, Projection, Spot and MIG welding skills, added to design, control and robotics specialists, along with a wide experience in process definition. Simplify life by generating automated technology, conceiving service as our ideal to make the difference in the world. 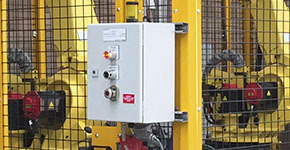 PROAUTOMATION S.A. de C.V. is committed to achieve customer satisfaction by delivering products and services of the highest quality through the integration and automation of industrial processes, innovate and continuously improve to exceed customer expectations and consolidate ourselves as market leader. 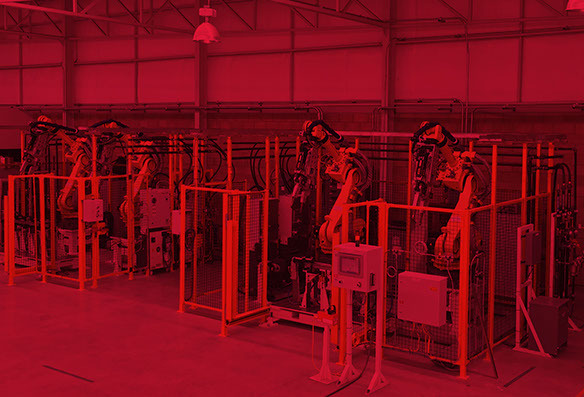 Development and delivery of production automation systems, engineering services and complex assembly equipment, including: Project Management, Process Planning, Mechanical and Electrical Design, Simulation and Optimization, Manufacture, PLC Programming, Robot Programming, Installation and Final Commissioning of Production and Assembly Equipment (Full Turn key Supply). 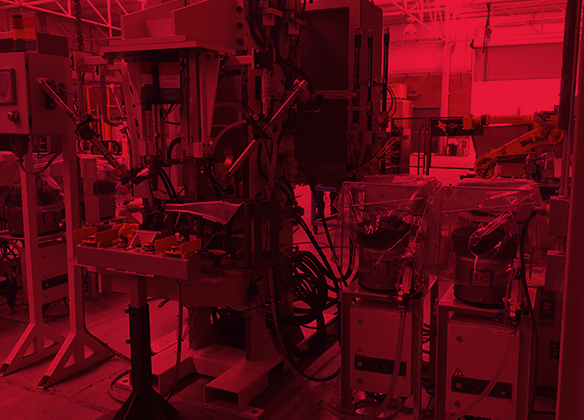 To be recognized as a company that develops automated production systems with high added value in OEM and TIER1 levels. Development of human capital that makes the difference in services with its "Know How". Comply with certification guidelines for the assurance of quality in products and services (Integration: CSIA, Production: Q1 (FORD or its equivalent in the other OEMs)). Innovation in processes, services and development of new products (technology design).